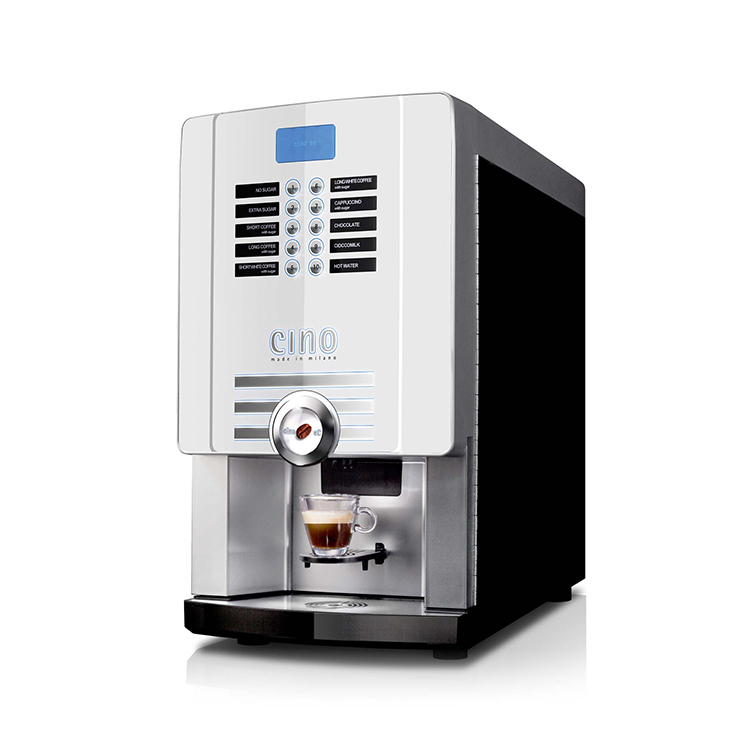 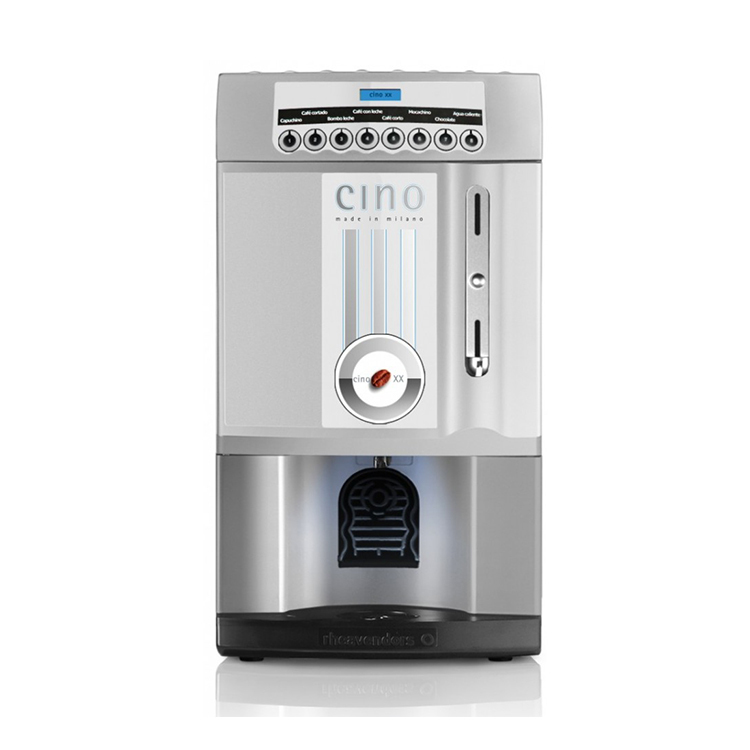 The Cino eC Profi is a ground and instant coffee system. 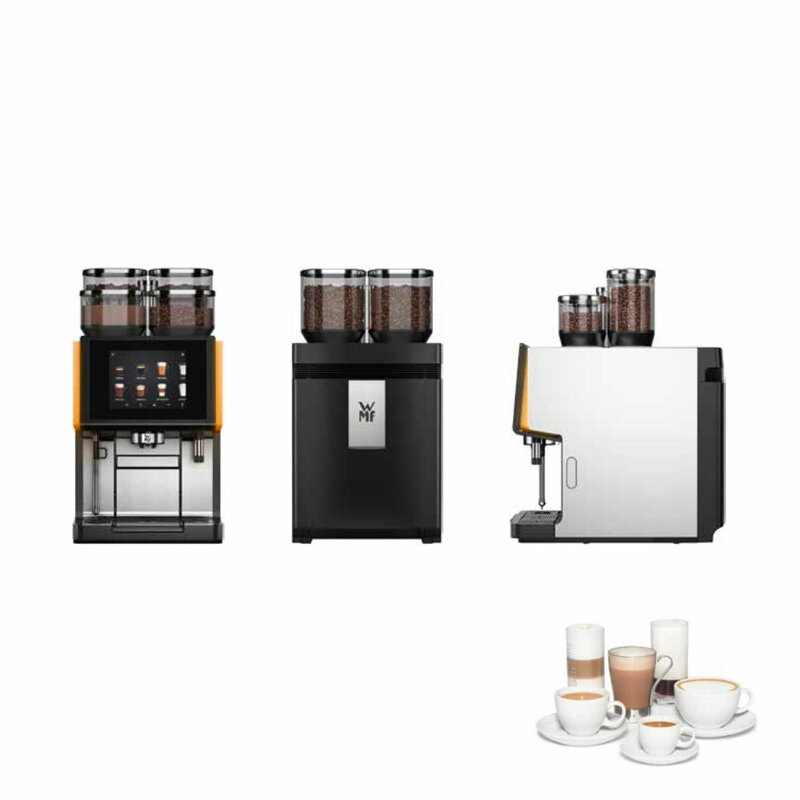 The espresso option is used for espresso and milky based drinks such as cappuccino, whilst the instant can be a milder coffee for all day drinking. 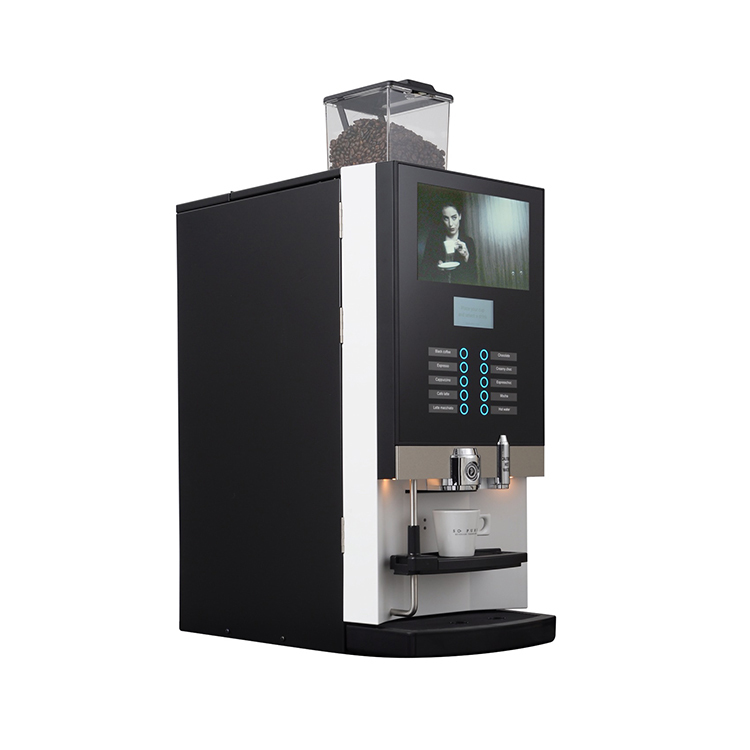 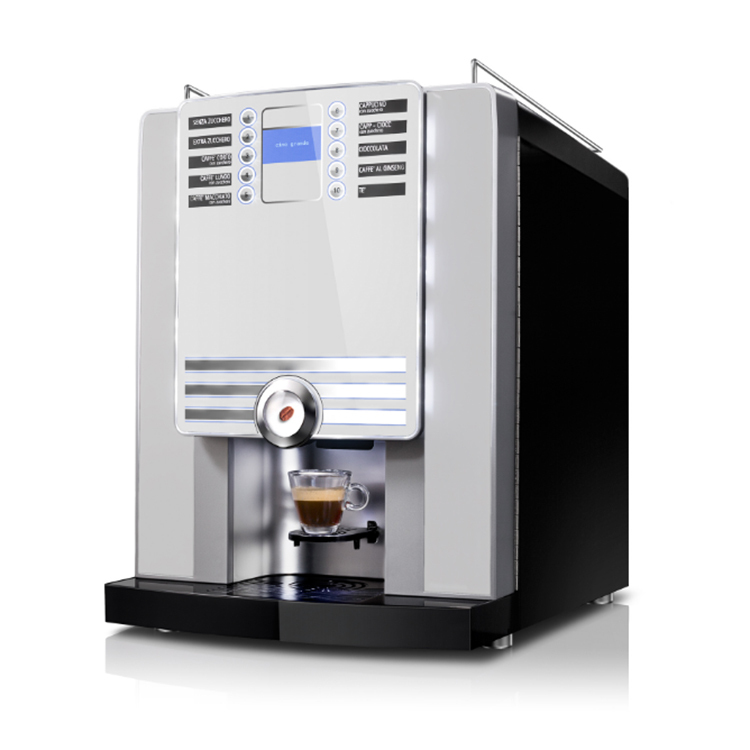 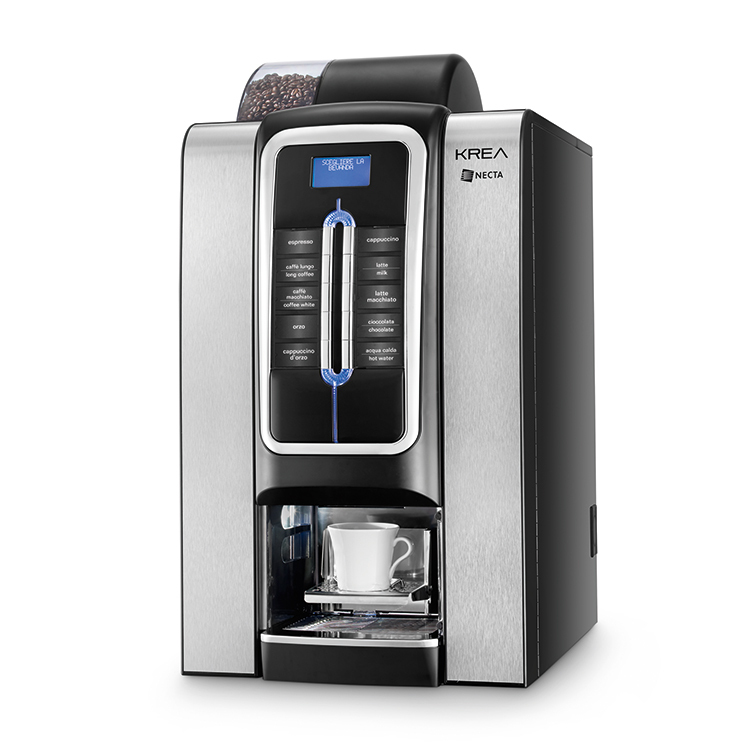 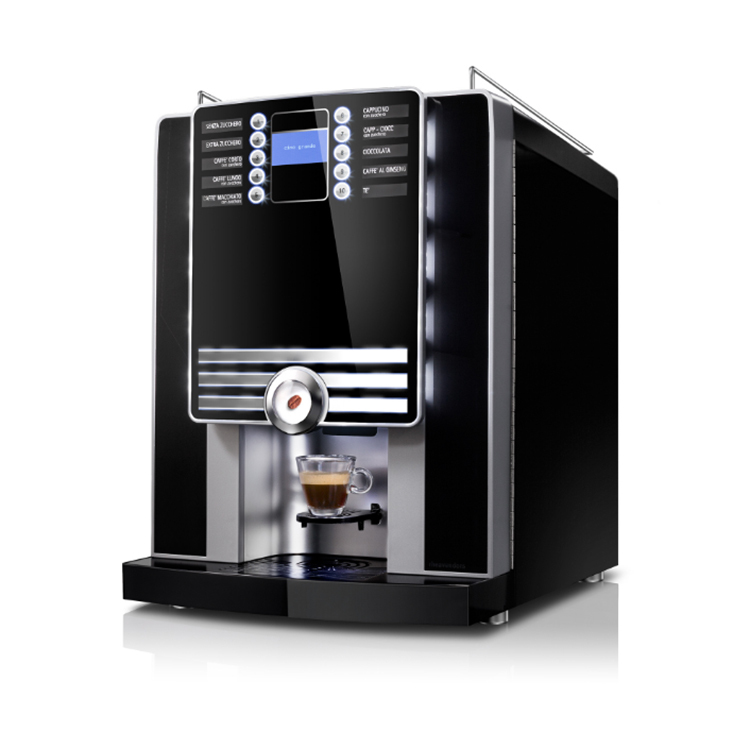 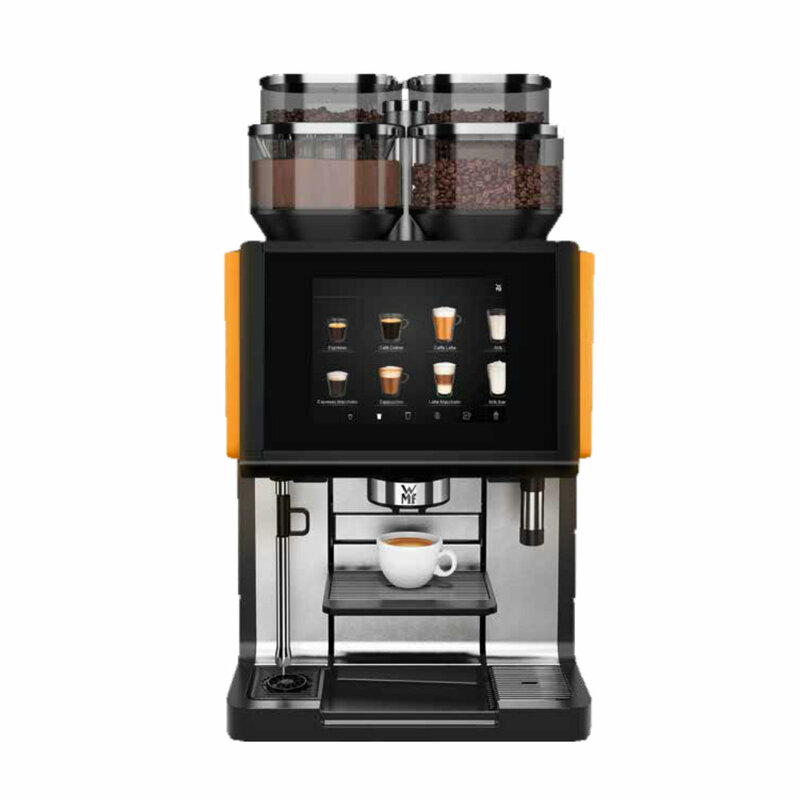 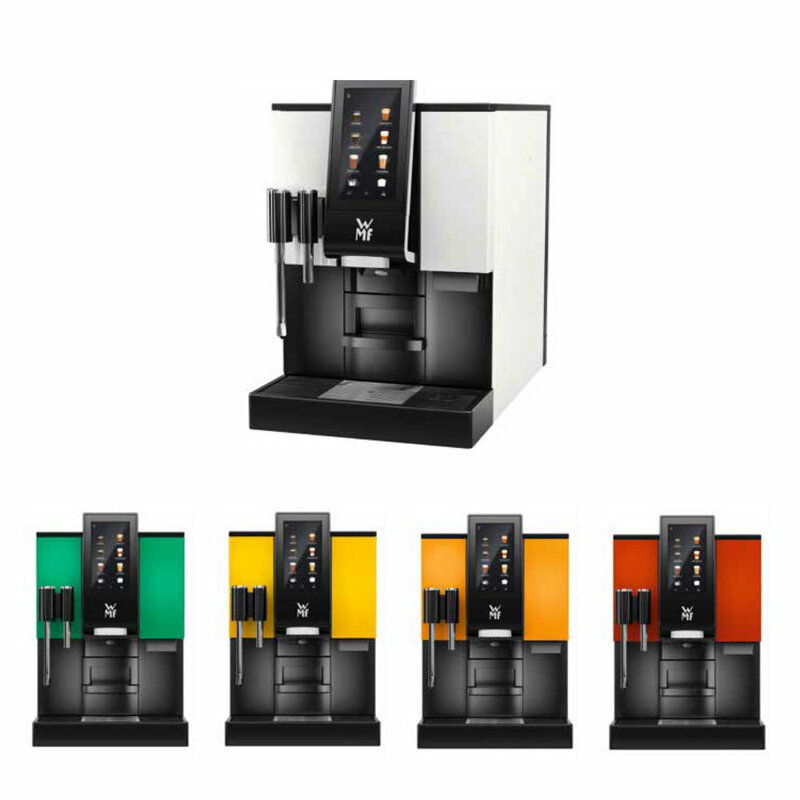 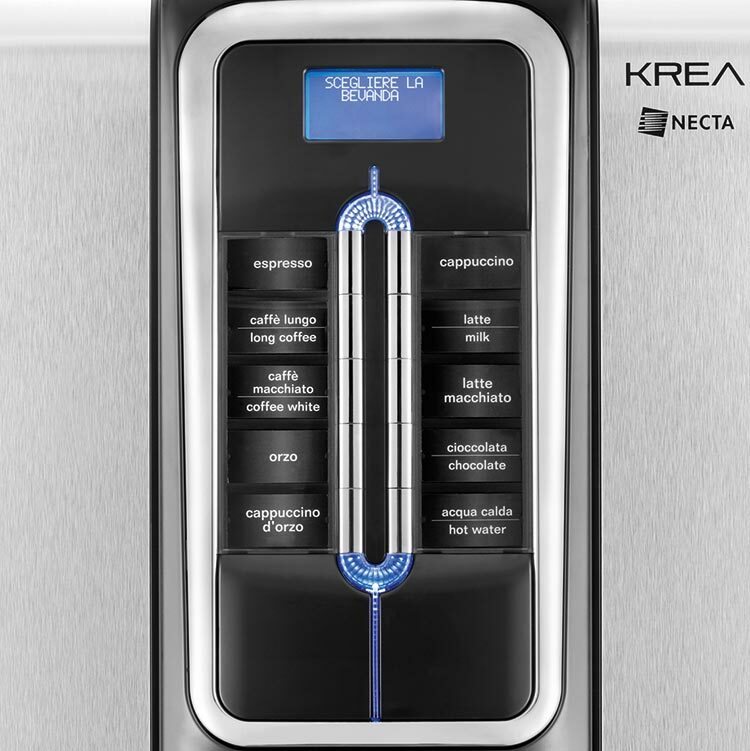 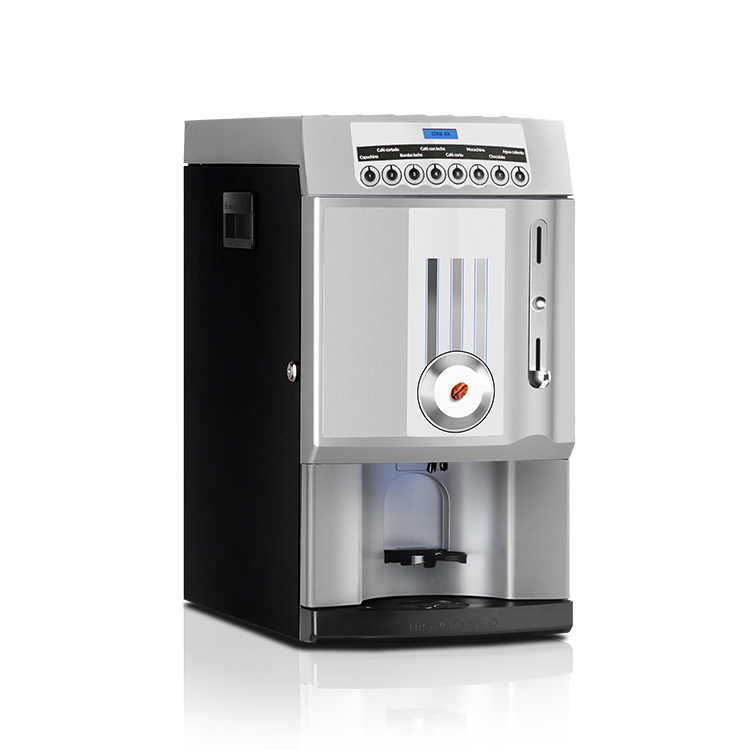 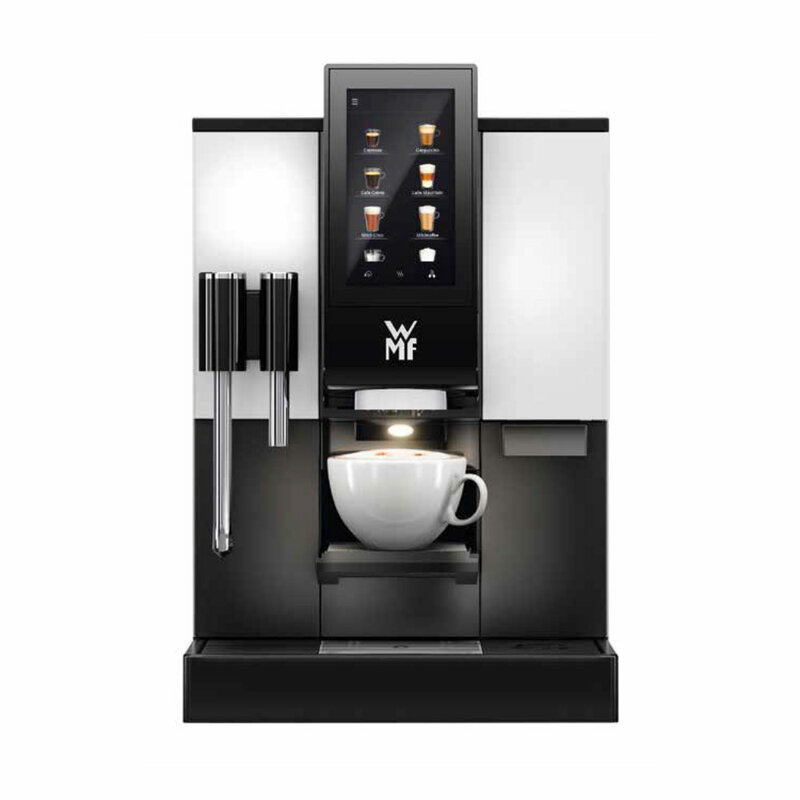 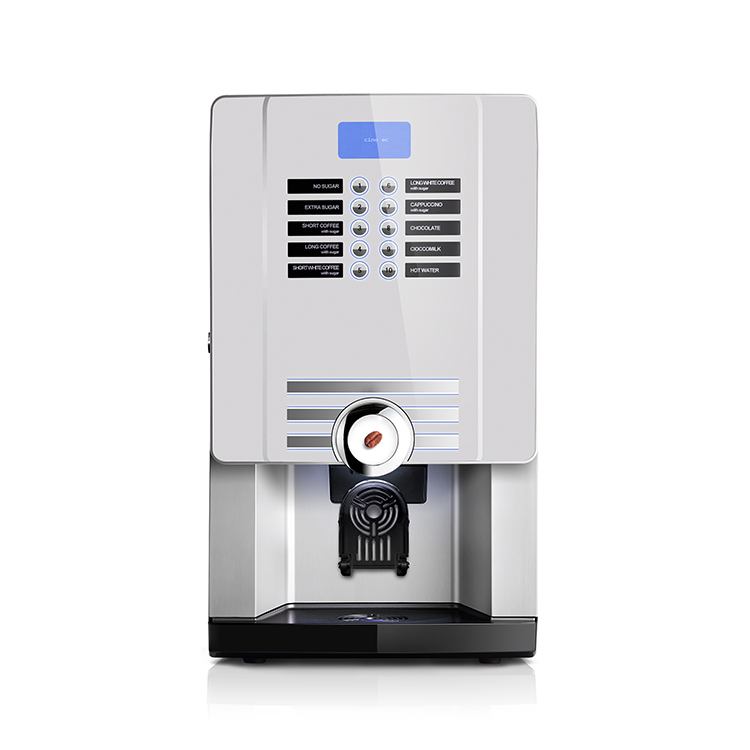 eC is a professional, eye-catching machine equipped with the Variflex brewing system, multiple energy-saving features and 8 programmable menu buttons. 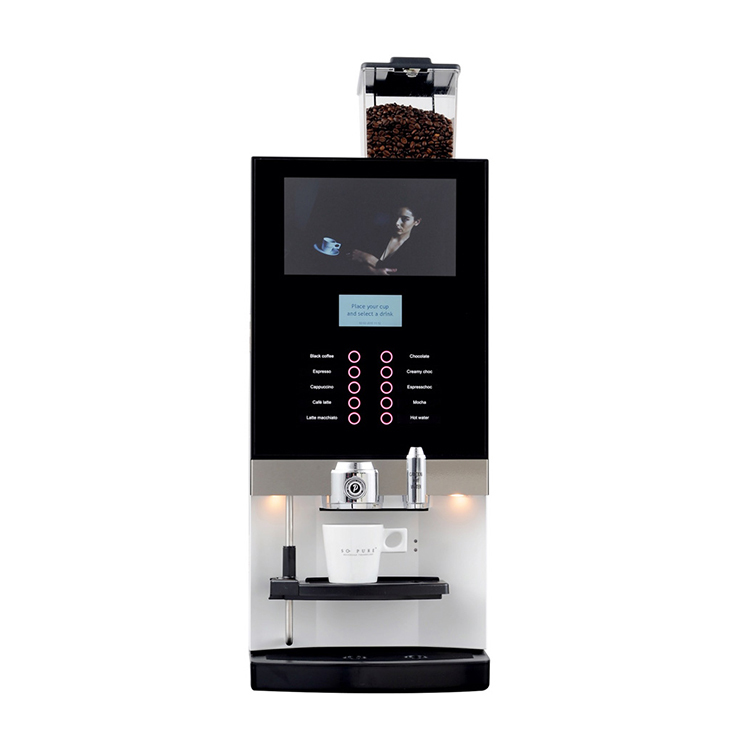 It is available to be plumbed or un-plumbed.